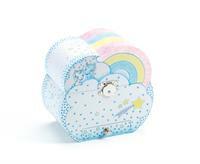 A delightfully curved, wooden music box featuring a unicorn that loves to dream to the music. 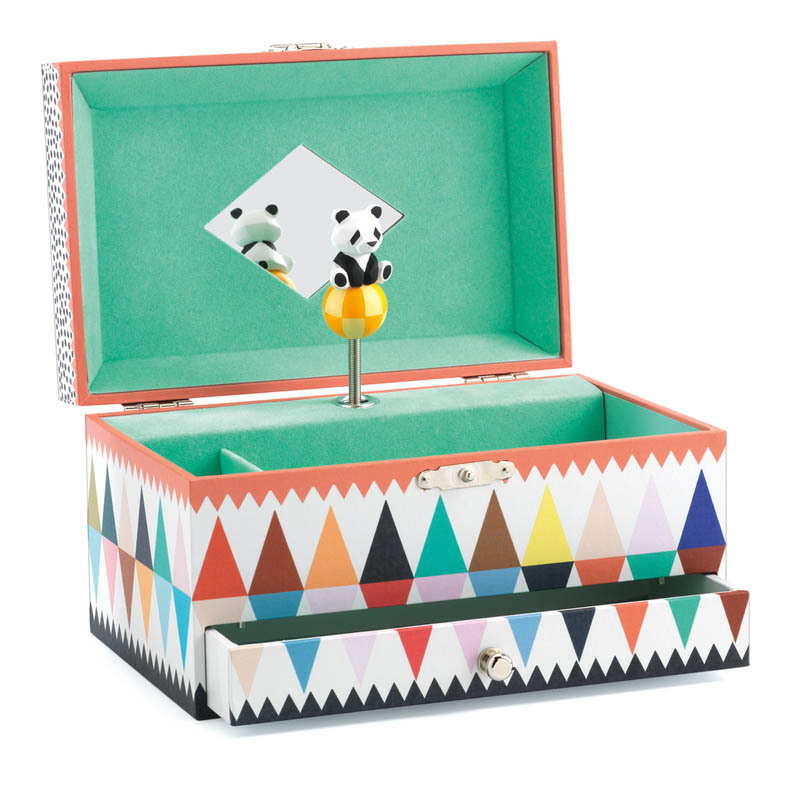 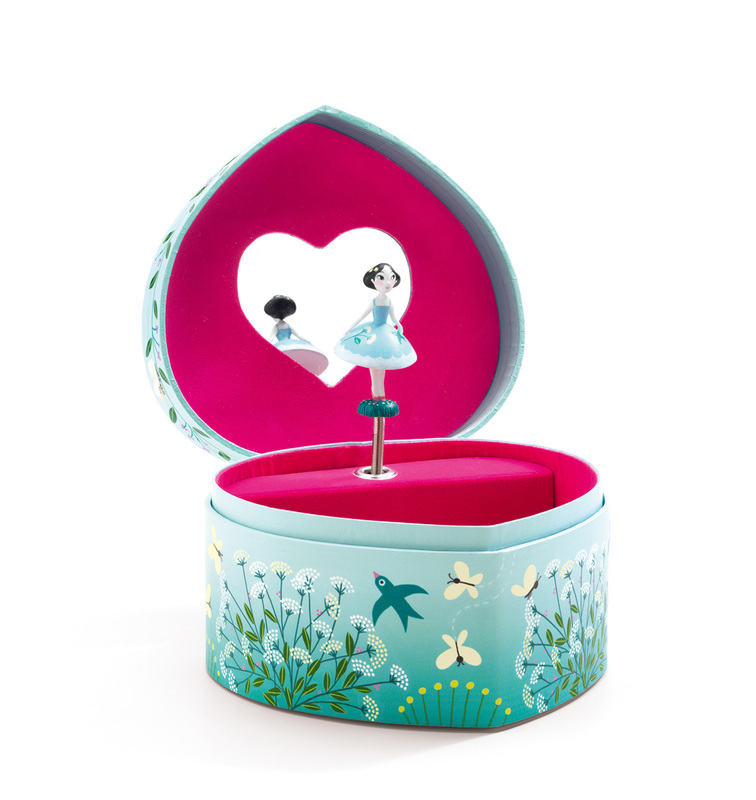 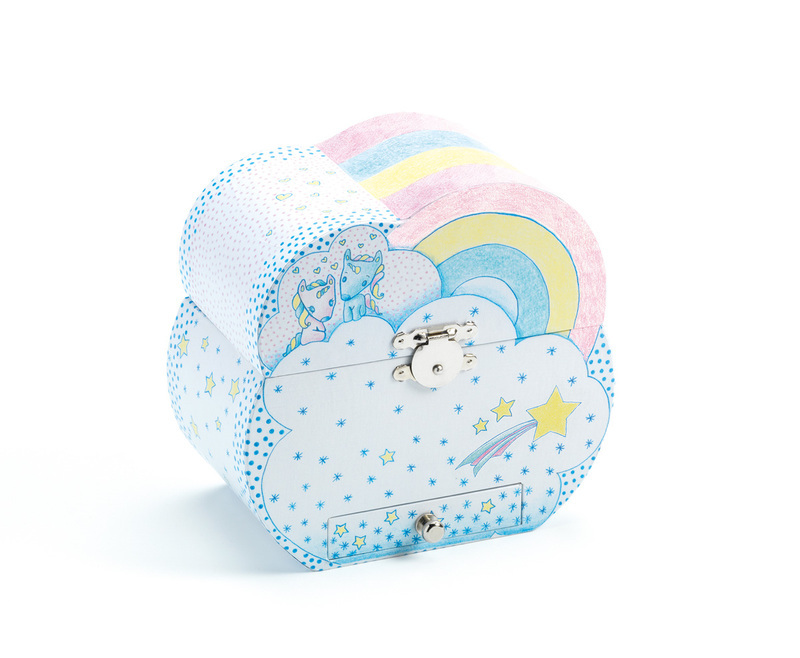 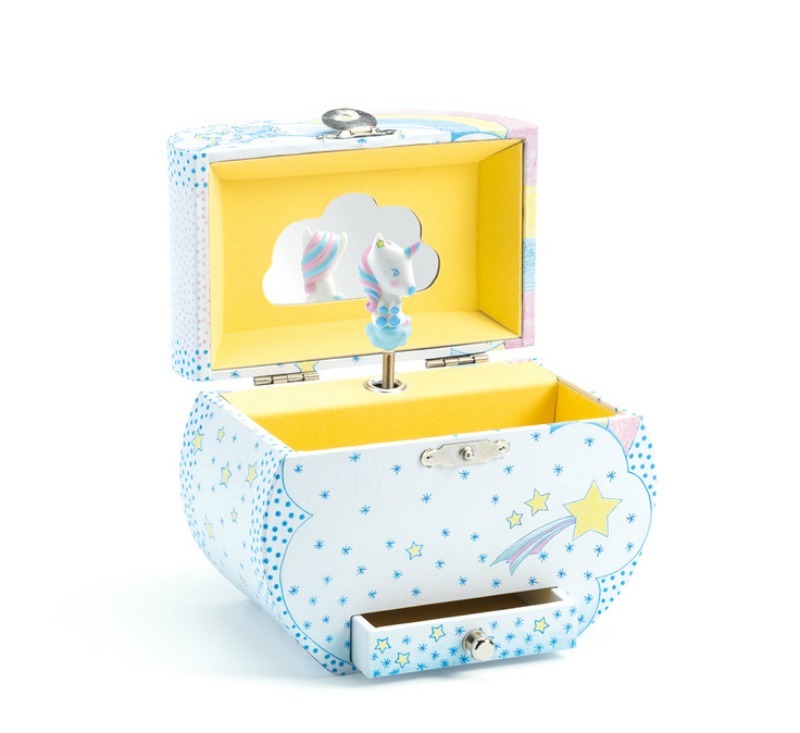 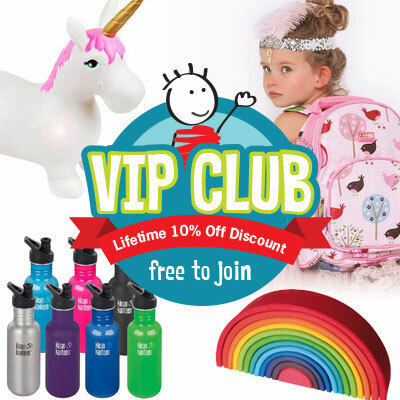 Children will love to listen and watch the unicorn spin whilst having a perfect box for storing all sorts of trinkets. 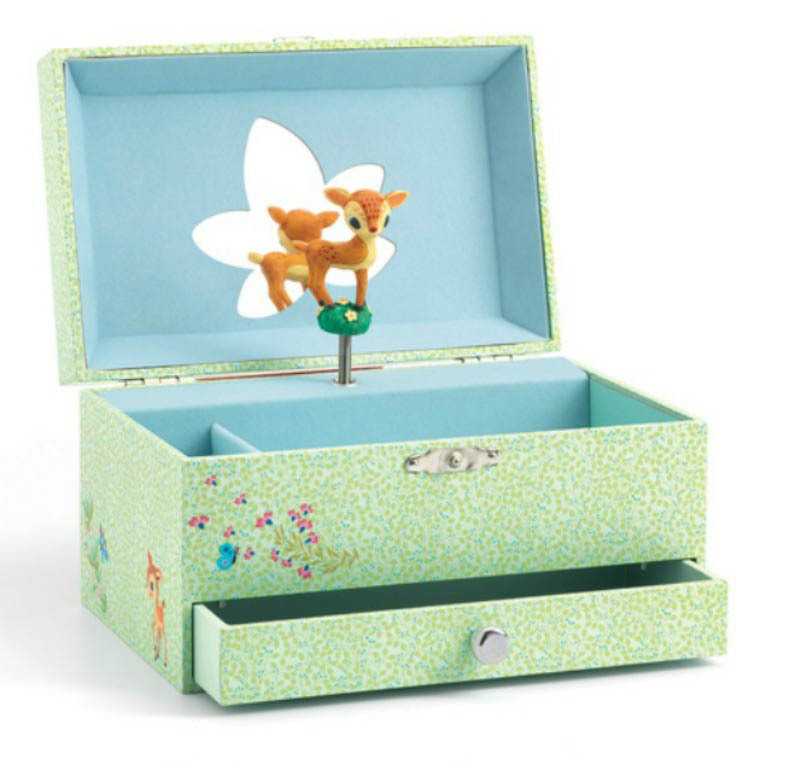 The music box also features an extra drawer. 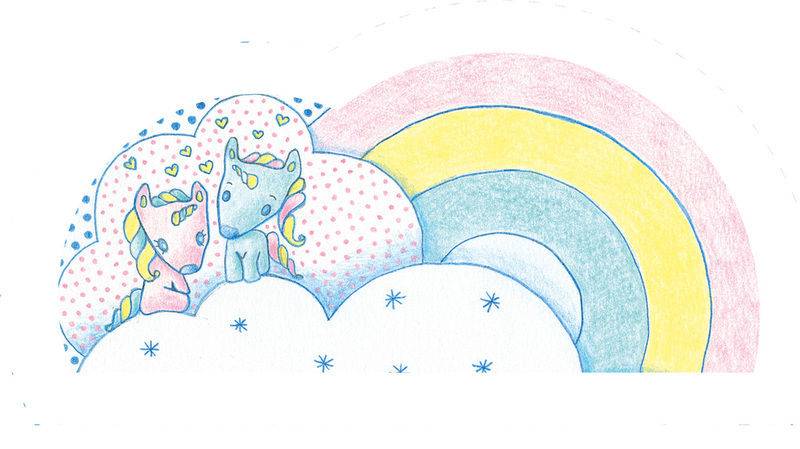 Watch the unicorn spin to "The Blue Danube" by Johann Strauss.